Special association with the life or works of a person, or group of persons, of importance in Victoria’s history. 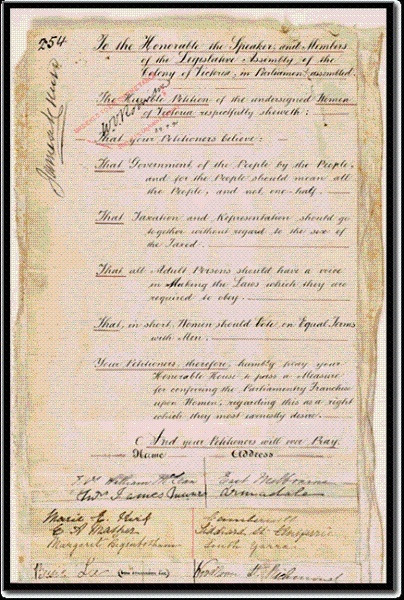 The Women’s Suffrage Petition, held in the Public Records Office of Victoria is significant for its association with the Woman’s Christian Temperance Union and the Victorian Temperance Alliance and their role in fighting for – and obtaining – Victorian women’s right to vote. 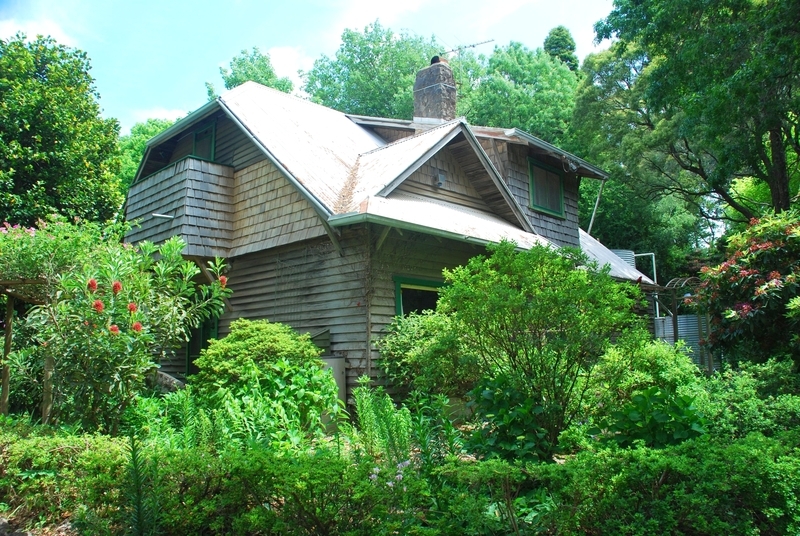 Longacres, Olinda is significant for being established and used by the prominent artist (Sir) Arthur Streeton, who had the house built for his own use in 1923-24. He created most of the garden himself, all of which remains much as it was during the time he lived there.